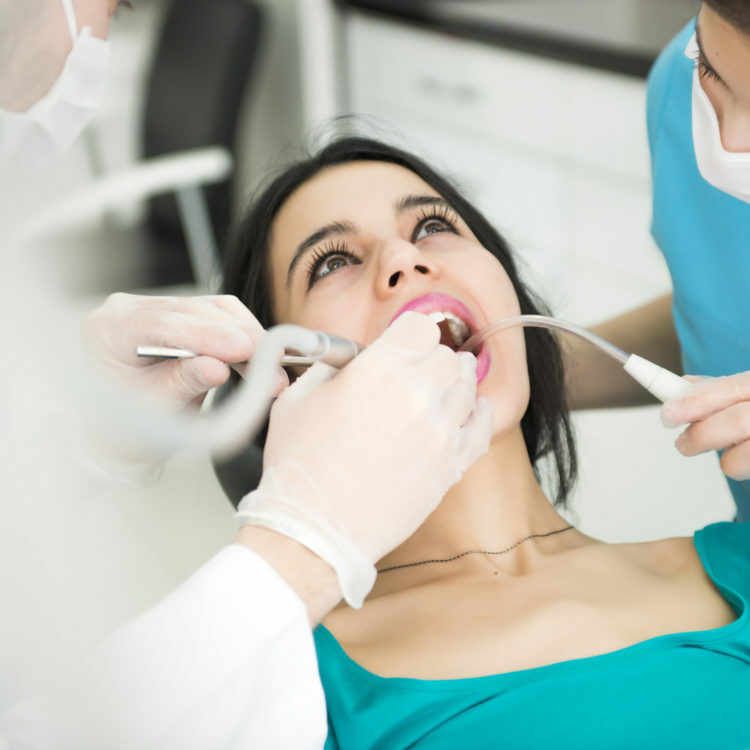 It's important to visit your dentist regularly for a checkup and professional cleaning. Catching problems such as tooth decay, gum disease or oral cancer at an early stage is needless to say, very beneficial. Dr. Moche is very concerned about your hygiene maintenance, from grinding and wearing away your teeth to dental decay. He always wants to see a beautiful smile on his patients, implementing early detection measurements for gum disease, checks for dental decay and discusses diet, stress, etc.